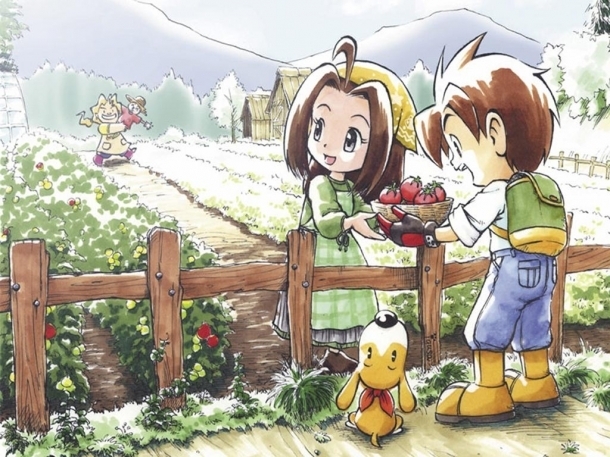 Harvest Moon: The Lost Valley is an upcoming entry in the Harvest Moon series of simulation games. It is being developed and is due to be published by Natsume in Japan and XSEED Games in the west exclusively for the Nindento 3DS. The Lost Valley introduces a number of gameplay refinements and new features to the series, including the ability to build up and dig out the farm in three dimensional space. 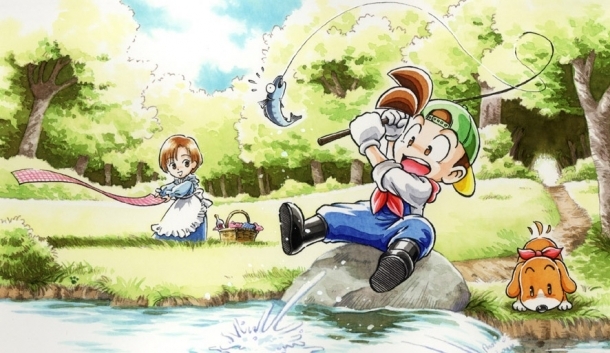 The following pages detail various media released for Harvest Moon: The Lost Valley.